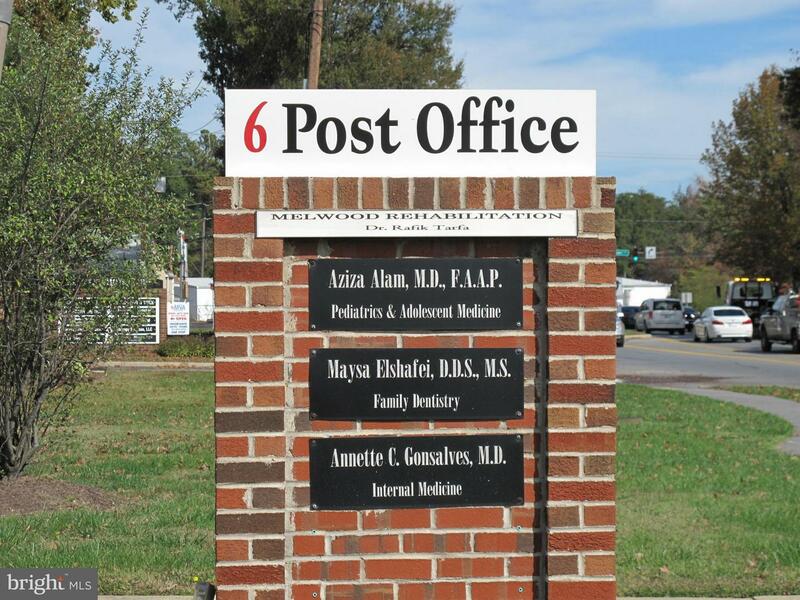 Ideal location for medical or other professional offices. 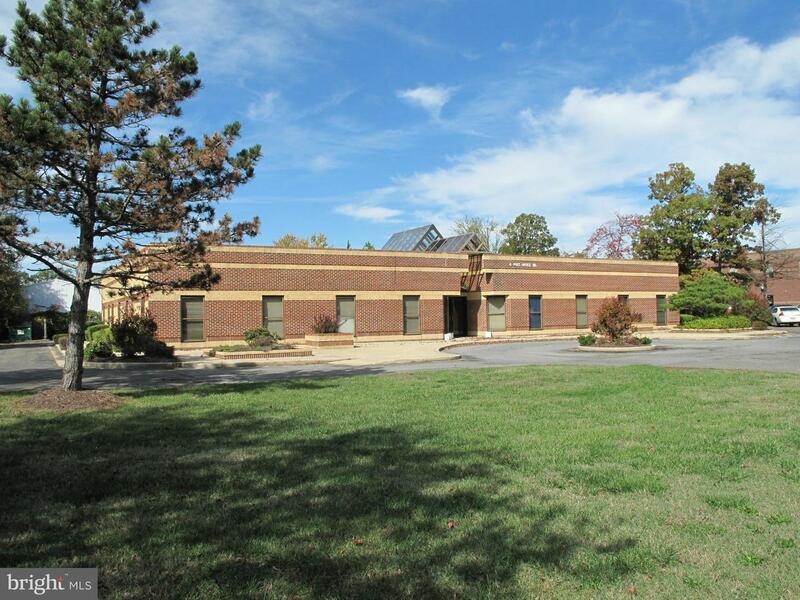 Currently leased to solid tenant through June, 2020 $1,375.00 per Month. Fantastic opportunity at great price.